After Hours Emergencies. Call Now! We specialise in property managers plumbing requirements in Brisbane. I cannot speak highly enough of this plumbing company – their staff’s knowledge, professionalism and customer service are absolutely top notch. I will never use anyone else. When a business can turn a lonely disaster into an understanding solution, you know you’ve struck gold! On time, fixed the problem and at a very reasonable price. What more can you ask for in this day and age? The plumber (I think his name was Dave) arrived on time and with a minimum of fuss fixed all the issues that we asked him about. We now have reliable hot water. Thanks and my wife thanks you! I would recommend this Brisbane Plumbing company wholeheartedly. Thank you for assisting me in my plumbing requirements. I particularly wanted to thank Warren for his professionalism in sorting an issue I had concerns with. He was helpful, professional and had the end result of a satisfied customer, because of his great customer service. All tradies that came to the site were polite, professional and a pleasure to have helping us. Just like to say thank you so much for the new pipes in my flat. Never seen the water go down the drain for years and years, it’s so wonderful. Being new to the Brisbane area, I was looking to find a regular local plumber. I confirm that the service I received from your company and the politeness of the tradesman has ensured that we will be using Conrad Martens Plumbing again. Thank you. 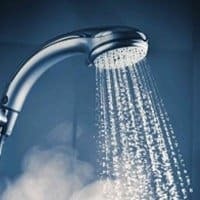 Conrad Martens Plumbing service, workmanship and office staff were all excellent when I needed a hot water system replaced recently. Frantically I called them in the morning to say that water was gushing from the hot water system. They arrived promptly, inspected the system, quoted me a price and had one delivered and installed immediately. Thank you very much for your assistance! I just wanted to say a huge thanks. 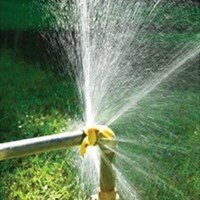 We had a water leak a few days ago and from the first contact via phone to the leak detection unit and the plumber who sealed the leak, you were very reassuring and extremely professional. All done on the same day! I would use you again in a flash for my plumbing needs. Please pass this email onto management so the people on that job can get a ‘pat on the back. Just wanting to pass on how impressed we were with the plumber. He not only did a great job of installing our dishwasher but went the extra mile to get to the root of a few problems we were having with our shower. We’ve had Brisbane plumbers out in the past to look at our shower, and none bothered to take the initiative to truly fix it. I’ve already recommended your services to my work colleagues. Just also wanted to thank you for the absolutely excellent plumber that was sent out to us. He was extremely friendly, efficient and took pride in his plumbing work. I also really appreciate that your office was able to fit my job in with very little notice. 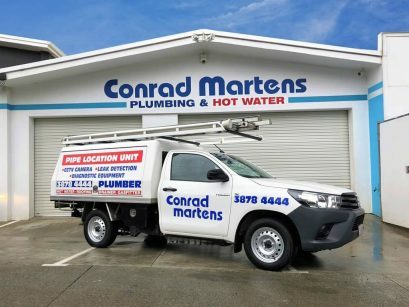 I will be using Conrad Martens Plumbing for any further plumbing work I have in the future and will recommend you to my friends, family and neighbours. Conrad Martens Plumbing & Hot Water has been servicing the greater Brisbane area since 1982. Our experience, dependability and quality of workmanship are the foundation on which our company’s large referral base has been built in Brisbane. 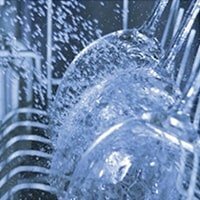 We specialise in all aspects of domestic plumbing maintenance and provide an after hours emergency plumbing service Brisbane wide. 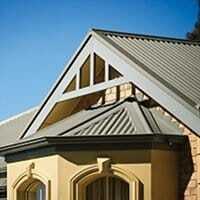 With over 35 years experience, we deliver great service & excellent workmanship at an affordable price. Our tradesman are fully qualified and all our plumbing work is covered by a comprehensive workmanship guarantee. 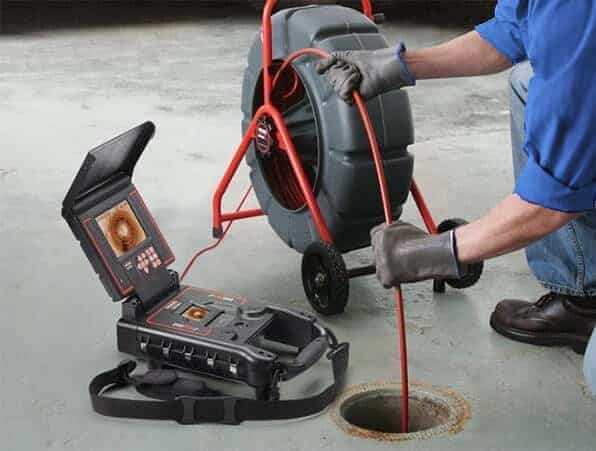 From everyday maintenance such as drain cleaning, toilet and taps, to specialised fields such as backflow testing and water leak detection, Conrad Martens Plumbing Brisbane has you covered. Please get in touch if you have a plumbing, gas fitting or hot water enquiry. 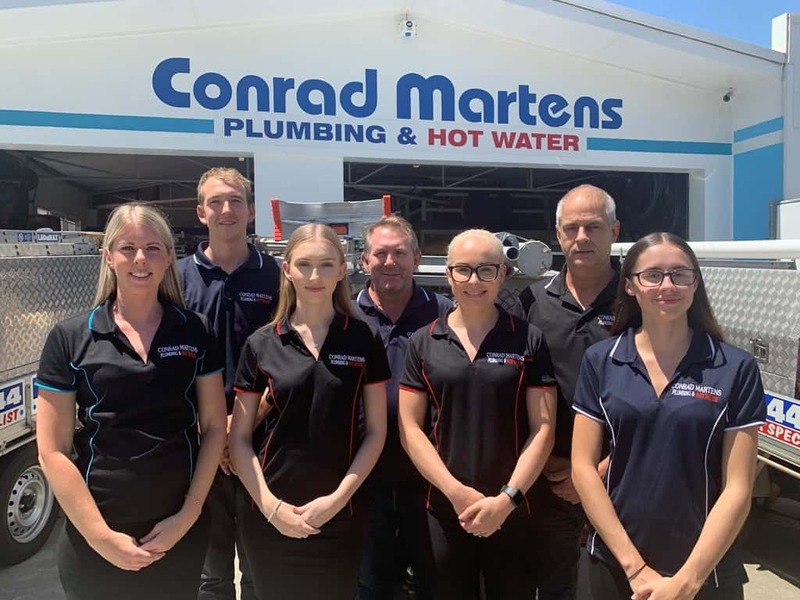 Conrad Martens Plumbing and Hot Water Brisbane are local and trusted with over 35 years’ experience. 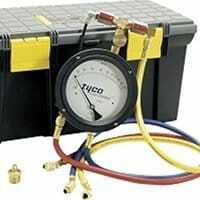 We pride ourselves on our fast response time and reliable workmanship. 24 hours a day 7 days a week our plumbers turn up on time and are ready to assist. 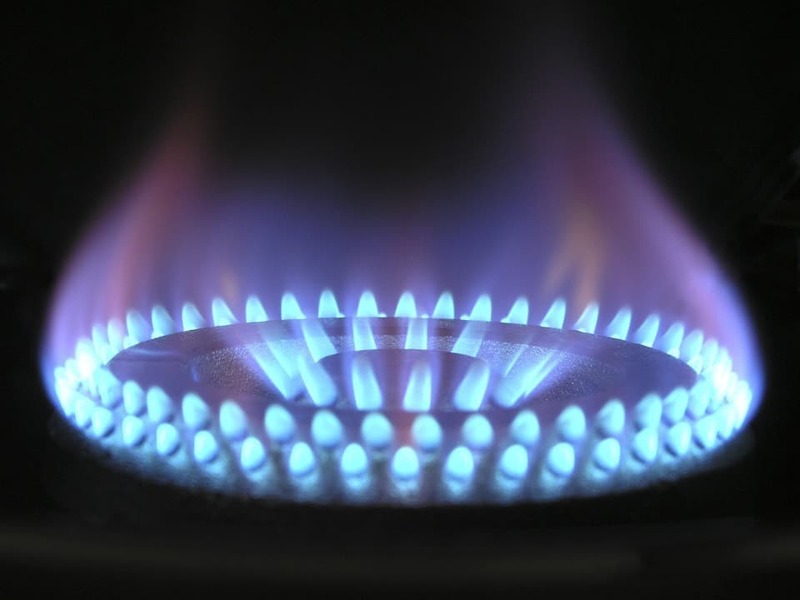 Our skilled team of Brisbane plumbers , drainers, gas fitters and hot water specialists are on call to provide prompt service at an affordable price. In fact, we will beat any written plumbing quote, so long as it complies with plumbing regulations and any manufactures requirements. We offer a number of maintenance and specialised services for a wide rage of plumbing problems. 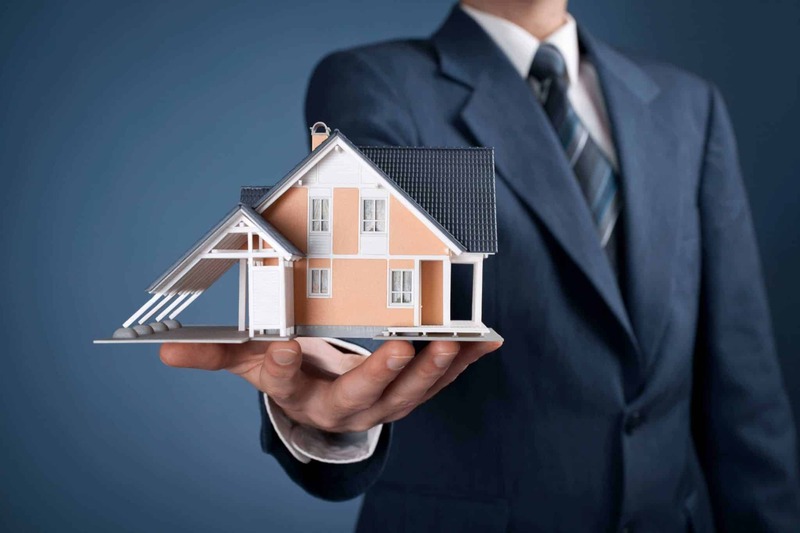 Our large referral base is made up of domestic, private, real estate, body-corporate and commercial clients across Brisbane and surrounding areas. For more information, follow the links below or call our friendly team on 3878 4444. Call our plumbers for the best price, service and advice in Brisbane. 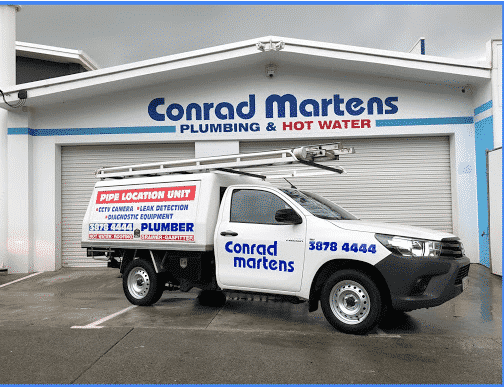 Call Conrad Martens Plumbing & Hot Water today to experience a first-class, affordable Plumber Brisbane. Plumbing Services That Brisbane Has Trusted For Over 37 Years.